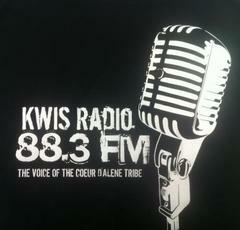 KWIS Radio is a non-commercial, educational Native American community radio station in Idaho. The station is dedicated to preserving the culture, language and history of its Tribal members and bridging the gaps between Native and non-Native communities. KWIS strives to educate and create cultural awareness.